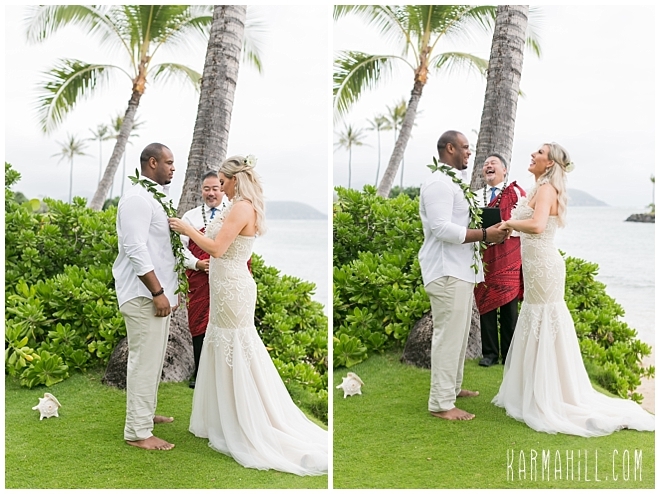 As the day dawned on her milestone birthday, Rhiannon prepared to marry the love of her life. 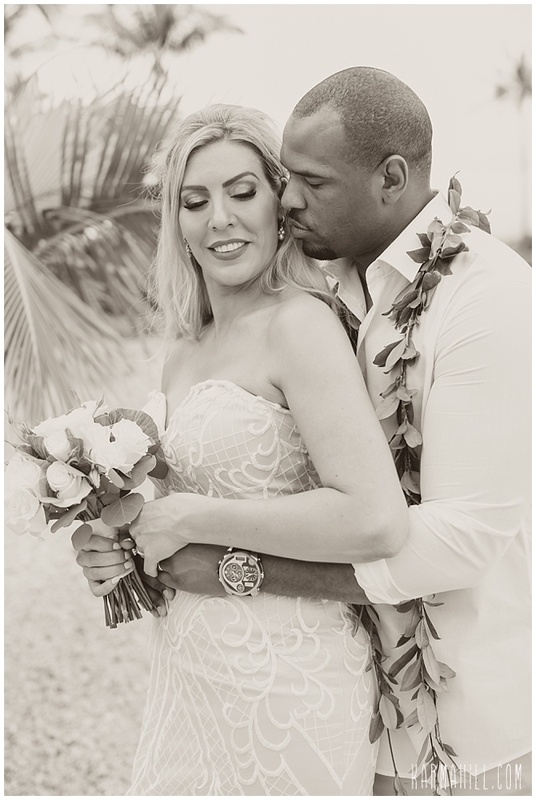 Nigel should have no trouble remembering their anniversary as it will always be a special date on multiple levels. 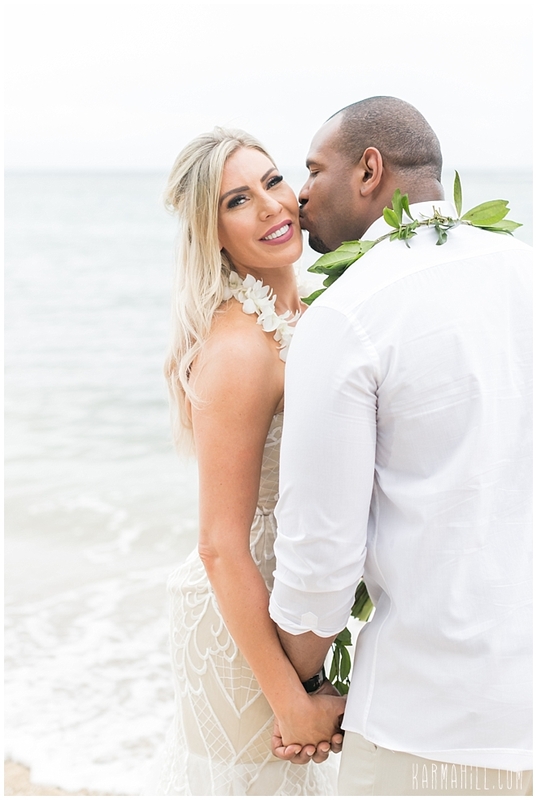 Originally from the U.S., he happily resides in Australia now because it means getting to be with the most beautiful woman in the world. 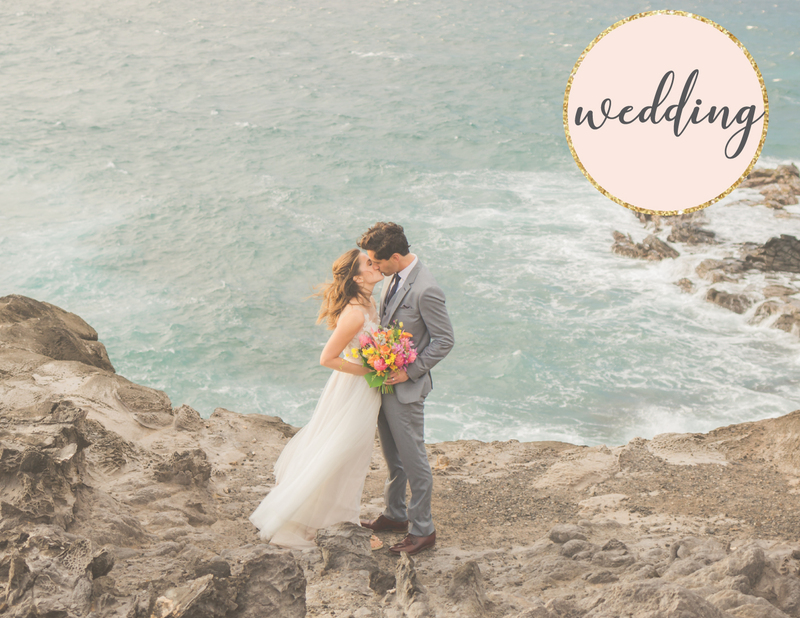 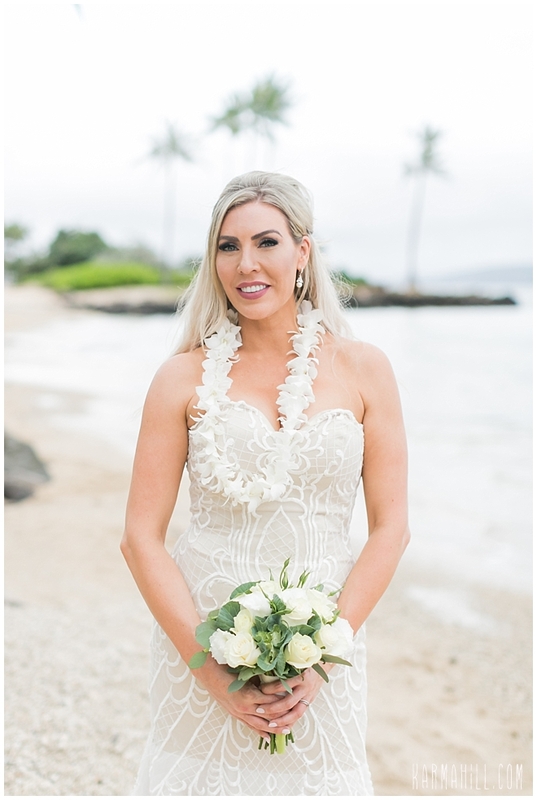 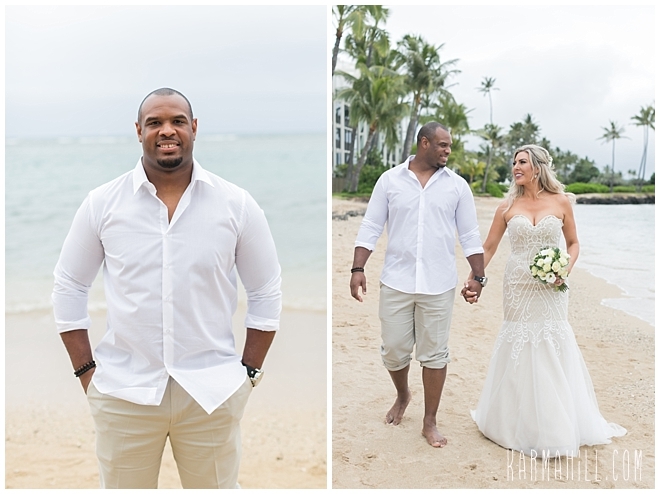 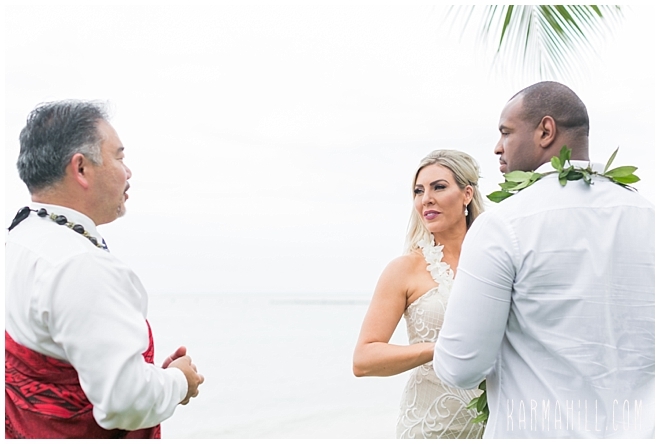 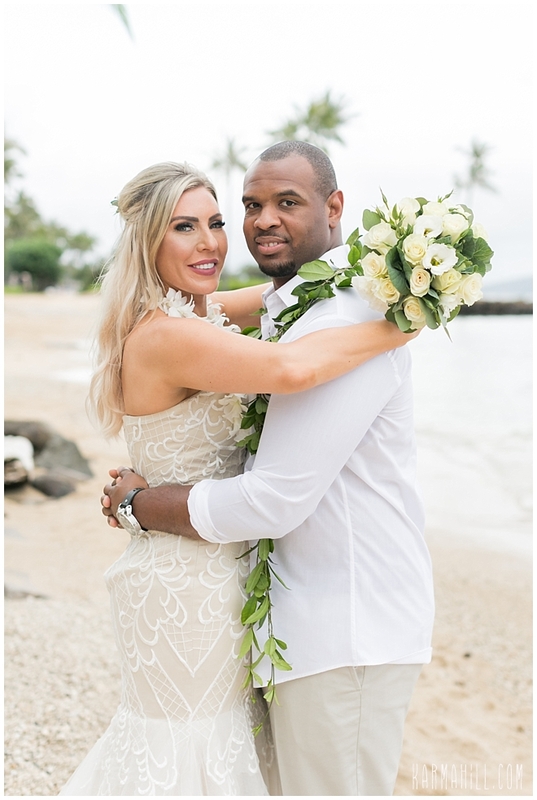 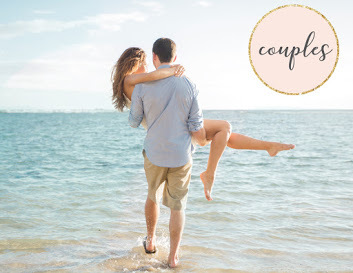 With a dreamy day unfolding around them, the gorgeous pair were so excited to commit their lives to one another while the sea danced near by at their Oahu Beach Wedding. 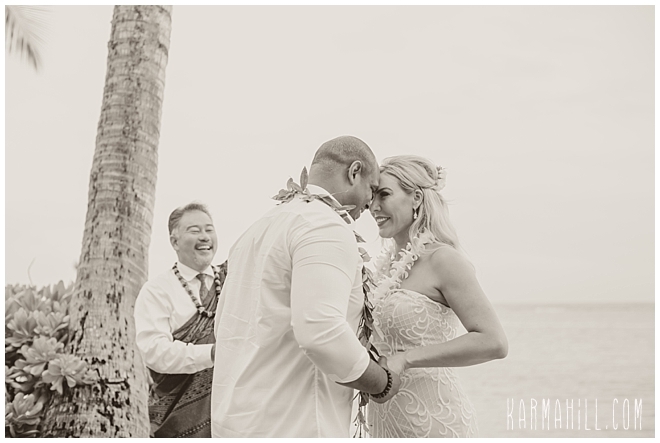 Faces beaming full of joy, they were so cute as they exchanged their vows and became husband and wife. 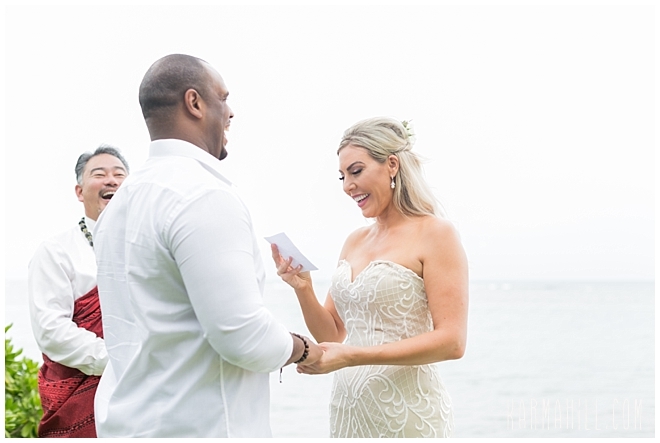 Rhiannon and Nigel, thank you so much for allowing our team to be a part of this beautiful moment in your story. 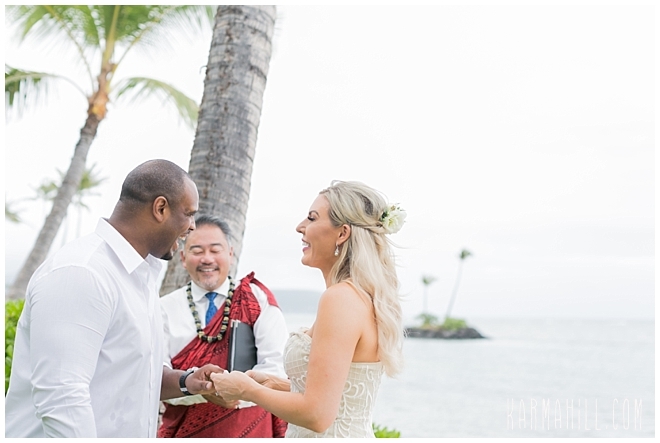 We wish you a lifetime of happiness together and hope you find your way back to Hawaii again one day. 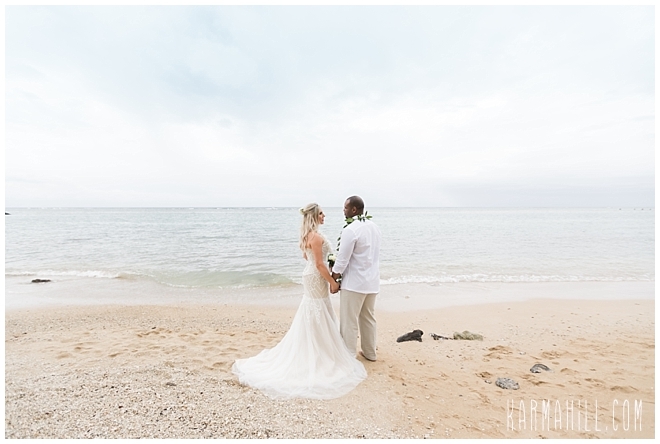 Happy Birthday, Congratulations, and Warm Aloha!!! 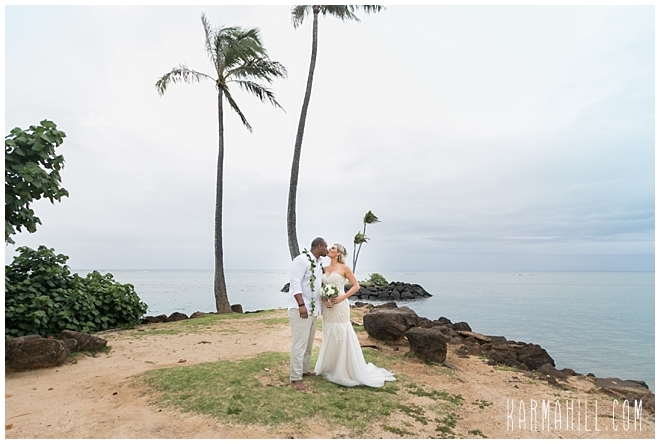 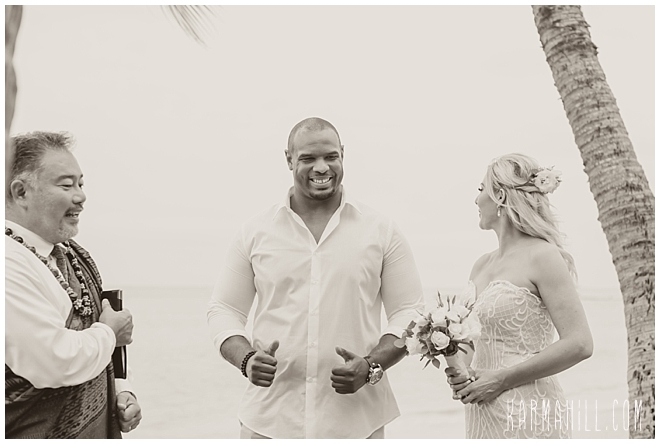 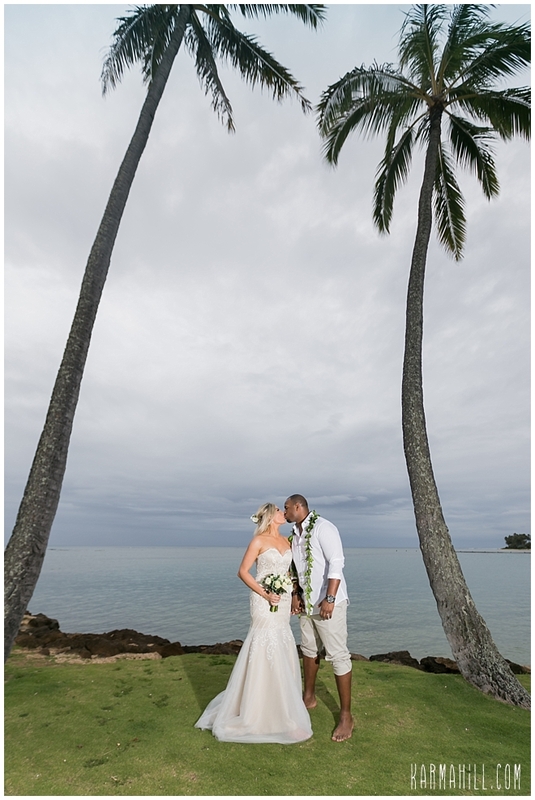 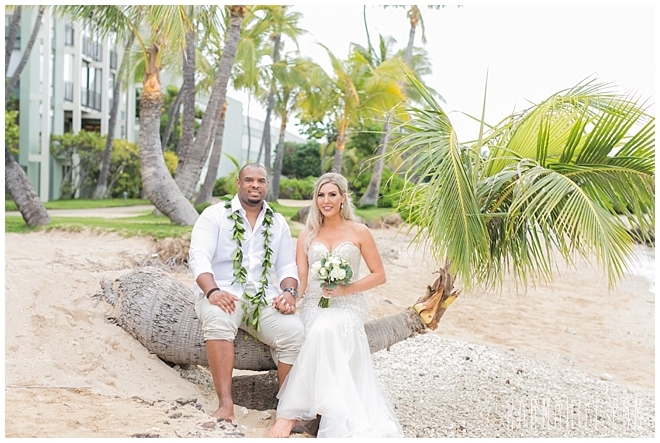 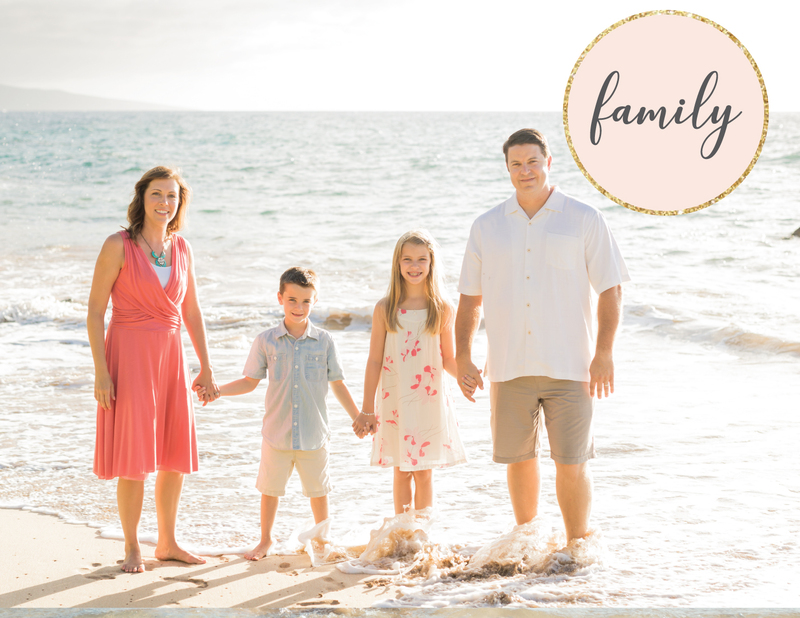 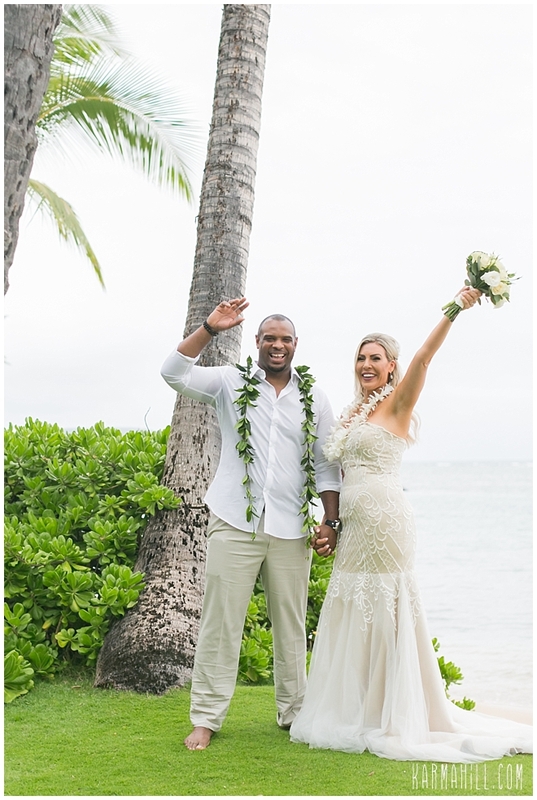 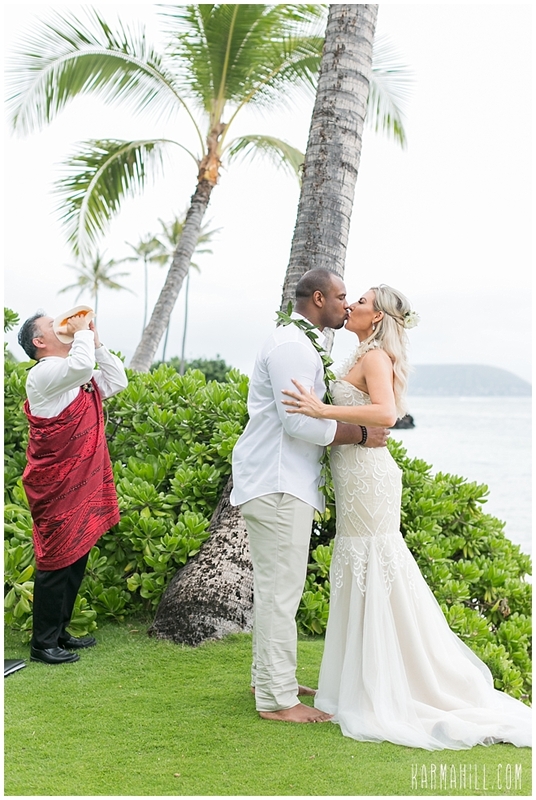 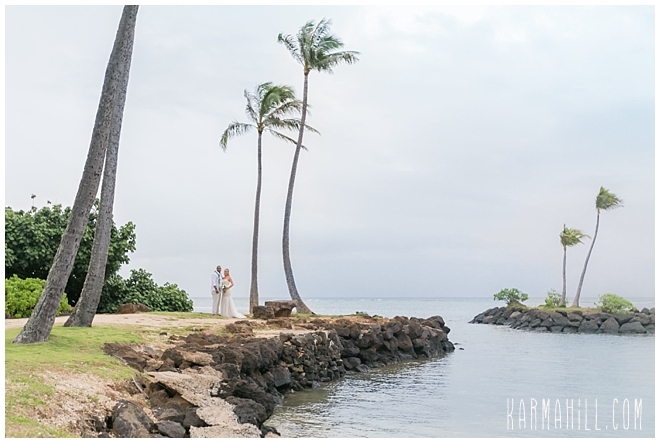 Check out our last Oahu wedding with Christine & Jon!